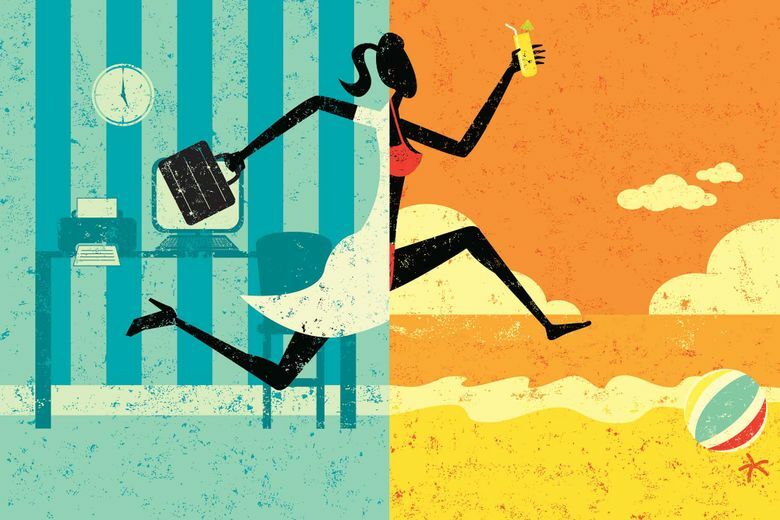 In its 17th annual employee benefits trend survey released last week — just as Spring Break season hit its peak — MetLife found that more people are interested in having an unlimited vacation policy than any other “emerging” perk, such as on-site medical clinics, subsidized egg freezing benefits or even paid sabbaticals. The policies’ implicit flexibility for taking time off, the survey found, was more appealing to employees of every age group than any other new benefit (with the exception of a phased retirement program to baby boomer-aged workers). The reasons may be obvious: Employers could fear that workers will take advantage of the policy and lose control over employees’ schedules. Or, they could worry — quite validly — that the opposite will happen, and too little guidance on vacation time could deter face time-driven workers from stepping away. While employers have been adding family leave or responding to new state requirements for paid sick time, that’s different from making sure people feel that their vacation is protected or that an always-on, all-in approach to work is the only way to get ahead. More and more, people are rebelling against a “hustle culture” world, hoping to unplug in digital detoxes or turn their weekends into vacation since actual vacation time remains tethered to email. “They want a break and they want it to be that they are off the clock,” said Yost. “Time is one of our most valuable resources that we often squander — we often don’t think it’s as important as it is,” Whillans said in an interview. “By focusing on non-time benefits, [employers] may be doing employees a disservice,” trying to cater to the benefits they think will make people happier, but don’t necessarily lead to better job satisfaction. Yet employees also tend to choose money over time, consistently choosing a higher salary over more time off when presented with a choice, Whillans said. She studied employee rewards programs where workers got to spend “points” on items ranging from cash bonuses, movies passes or a watch to timesaving rewards like a housekeeping service, Task Rabbit gift card or even the ability to leave early from work for a period of time. They only chose rewards that gave them more time in 6 percent of cases.